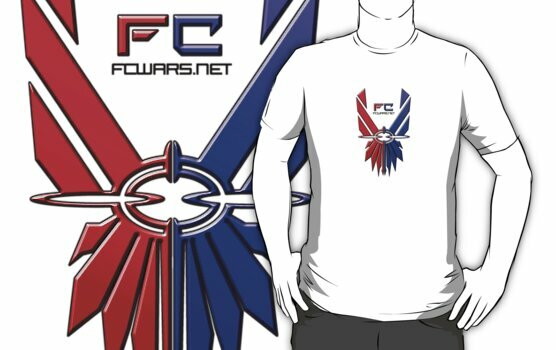 New merchandise available now at the FC Store! Greetings everyone! Today is a very special date in the history of our community. 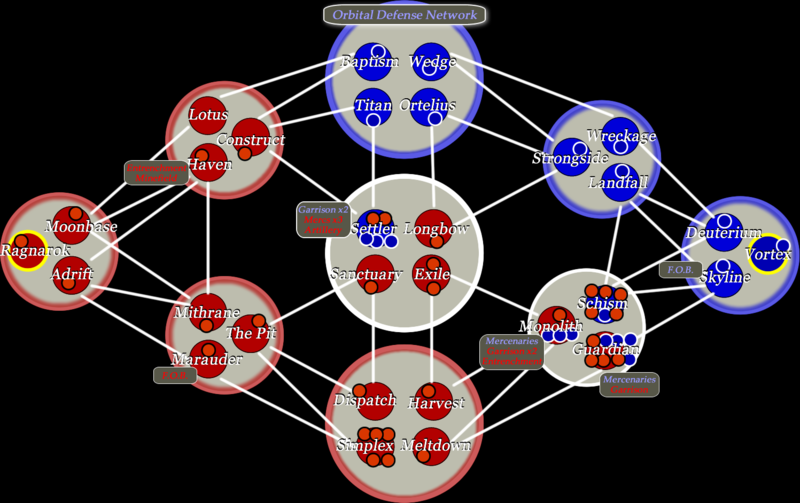 Seven years ago today, what we now call Forerunner Conflict was founded by a group of friends wanting to have fun in their own War Simulation. So I lost about 5 hours of work on this week's Top 5. I stayed up all night, then watched Day 1 of E3 and after ~30 hours of being awake hard-shutdown my computer because the fan was driving my insane, even though it's quieter than my Xbox's. Anyways, here's Week 4. Hope everyone can break away from the E3 spam for a few minutes. Even though battles next Sunday (Father's Day) were cancelled, the plans for the following week are below. Use the extra week to practice extra hard and prepare for the war to continue in two weeks!